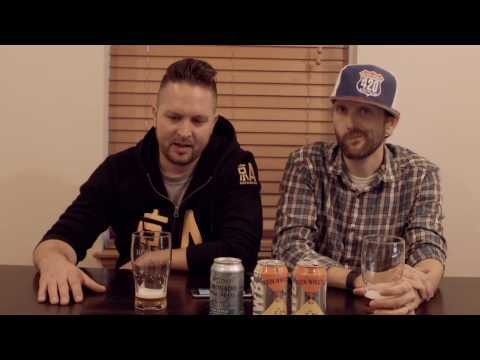 Welcome to the Hop Cast, where Brad Chmielewski and Ken Hunnemeder share their love of craft beer with the world. 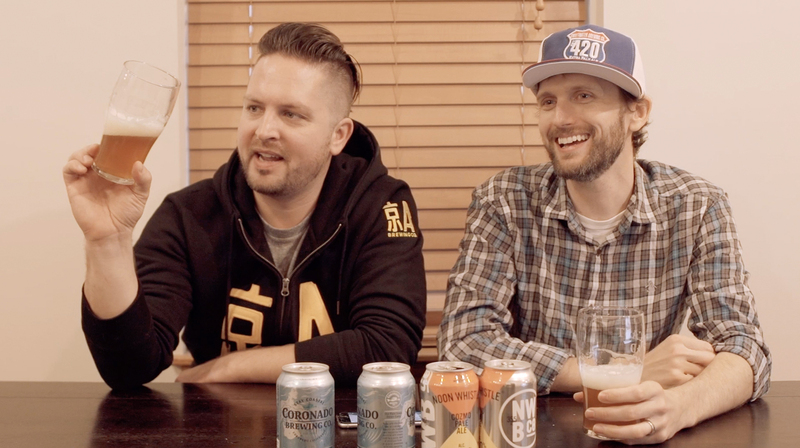 On episode 288 of the Hop Cast, Brad Chmielewski and Ken Hunnemeder open up a couple of canned craft beers. First up the guys open a can from a new-ish Illinois brewery, Noon Whistle. This can is their year round 5.0% ABV Cozmo Pale Ale. The falconer flight hops in this beer give off a very easy grapefruit nose. Although the brewery isn’t in Chicago, it’s a pretty easy drive for anyone looking to check out the space and it’s right next to the Whirlyball in Lombard, so that’s an extra bonus. After the Cozmo Pale Ale, Brad & Ken reach for a can from a brewery they are rather familiar with from out in California, Coronado. Chicago’s beer scene has exploded and sometimes these out of state breweries can get skipped over, which is too bad because Coronado’s Easy Up Pale Ale is excellent. Coming in at 5.2% ABV, the Easy Up has a bright hoppy taste that just makes you want to enjoy some afternoon drinking at the beach. Cheers and thanks for watching the Hop Cast! Having issues listening to the video? Try the Quicktime (1.36 GB) or subscribe to the podcast on iTunes or Stitcher.